This is our motto and how we do business. 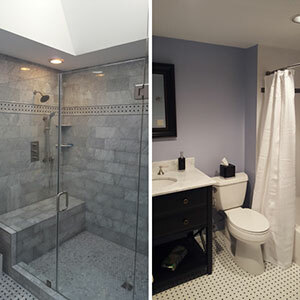 Sevin Interiors is a small home remodeling contractor located in Greater Cincinnati/Northern KY area. Its founder Joe Shupe has over 30 years experience in the custom home building and remodeling industry, and has a degree from Michigan State University in Building Construction Management. 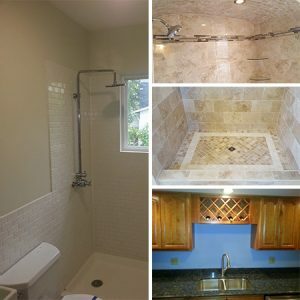 His experience makes Sevin Interiors your best choice for your next home remodeling project. We will meet and discuss how your space will be used by you and your family. We want to help maximize the space and keep you on budget. We realize we are working in your home while you maintain your daily life. Our goal is to minimize this intrusion as much as possible. We keep a timeline to make sure the project is completed on time. We meet with our selected suppliers to design amenities and decorative highlights that will create the perfect space. We want to make this process fun and easy for you. 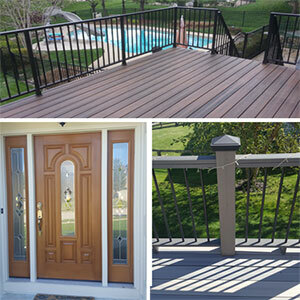 Our professionals have been involved in the industry since 1984. We built up years of experience for a wide range of construction and remodeling organizations before ultimately founding our own business. We put our combined knowledge of the industry to work for each and every customer as we strive to increase the appeal of any residential property. Thank you for your interest. Please reach out with any questions or comments using the information below. We look forward to hearing from you. Hours of Operation: Monday-Friday: 8:00 a.m. – 7:00 p.m.